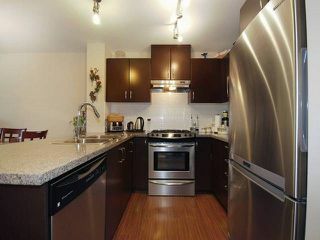 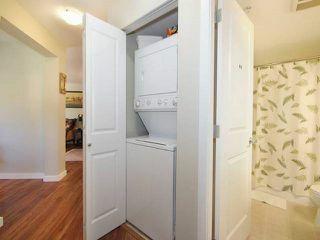 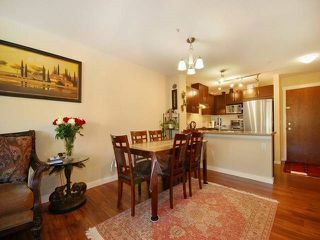 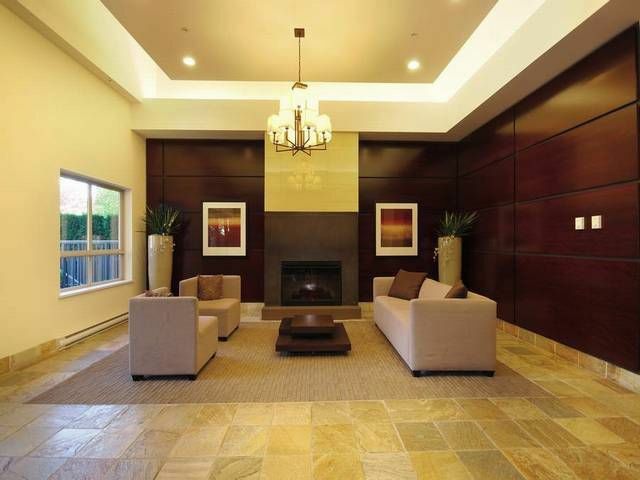 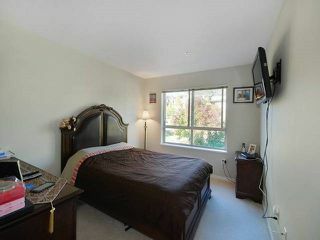 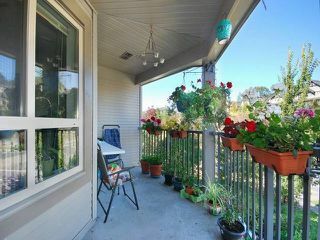 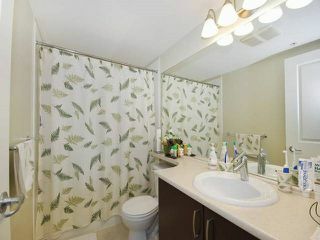 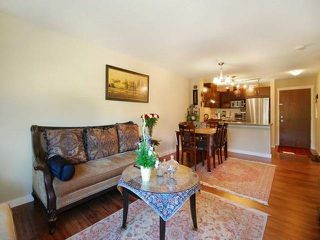 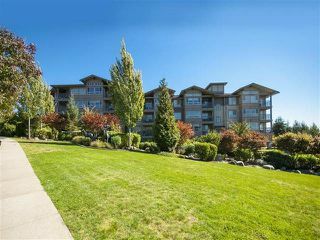 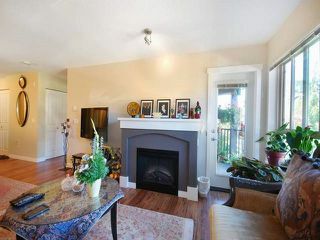 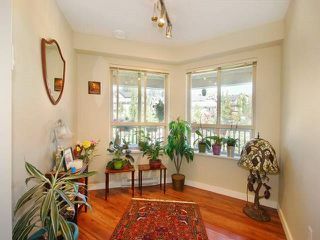 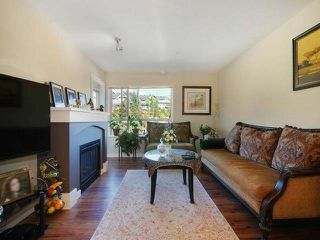 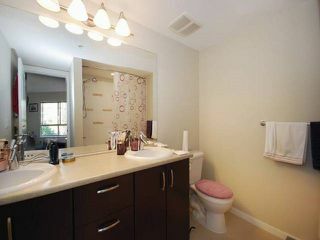 Beautiful 2 bedroom and den home with over 1000 sqft. Open concept, gorgeous floors, clean and very well cared for. 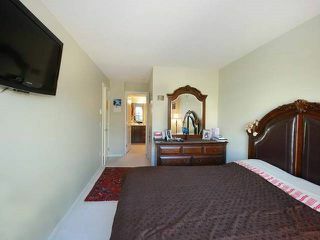 The clubhouse, boasts an outdoor pool, games room, hockey room, crafts rooms and a theatre room. 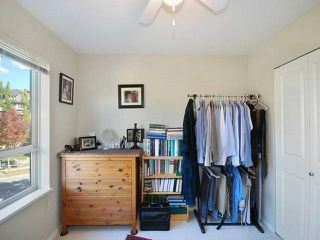 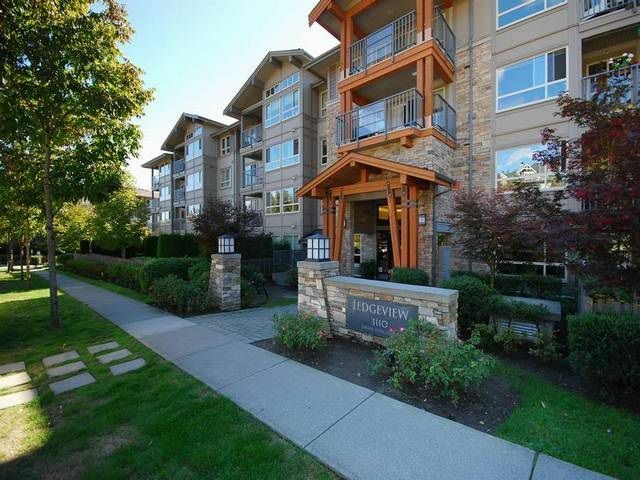 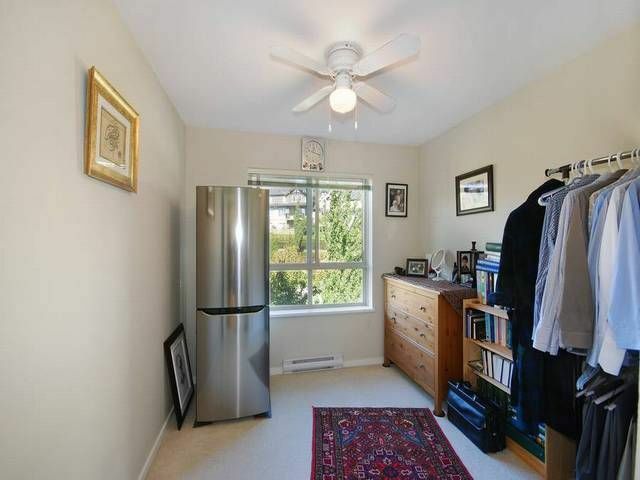 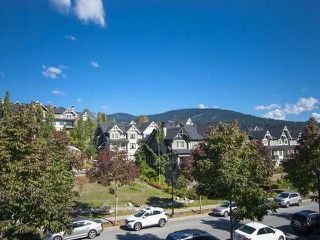 Great investment property as it has a fantastic layout and is located in an area all families or business professional would love to live...Close to everything; parks, recreation centre, transit/skytrain, shopping. This one has it all including 2 parking spots. Quick possession is possible.